Archibald chairs the JMMB Group Limited Board and also chairs and sits on the boards of several of our subsidiaries. A Chartered Accountant by profession, he has served JMMB as our Deputy Chairman from 2004-2016, prior to being appointed Group Chairman in 2017. 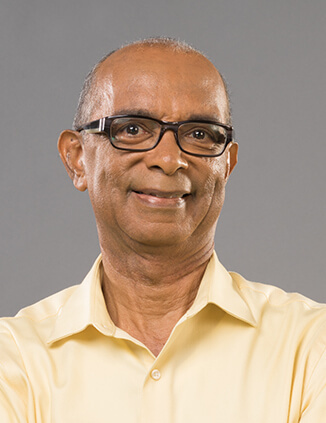 He holds Masters and Bachelor of Science degrees in Accounting, from the University of the West Indies. "The JMMB Group has been built on the Vision of Love, which underpins the core of our corporate governance structure; thus, as a board, we play a key role in ensuring that all our decisions reflect our core values of love, care, integrity, honesty and openness." 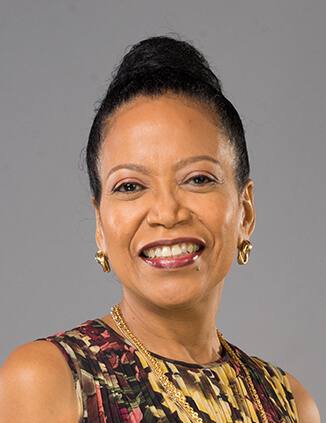 An experienced communication practitioner and entrepreneur, Patria-Kaye, who was appointed to the JMMB Group board in 2017, also sits on the board of the JMMB Joan Duncan Foundation. 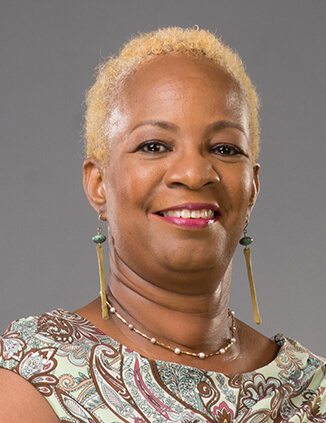 She holds a Master of Science in Management from the University of Edinburgh (Scotland) and a Bachelor of Arts in Media and Communications, from The University of the West Indies, Mona. “Leveraging key business opportunities, to the benefit of all stakeholders, is an important part of how we guide the organisation." Joining the JMMB Group family through our acquisition of the Capital & Credit Financial Group, Andrew now sits on both our Group board and the board of JMMB Money Transfer Limited. He also serves on the Finance Committee. 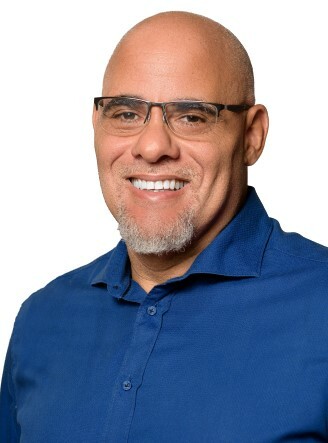 A trained engineer, Andrew has a Bachelor of Science degree from Howard University and a Master of Science in Management and Public Policy from Carnegie Mellon University. 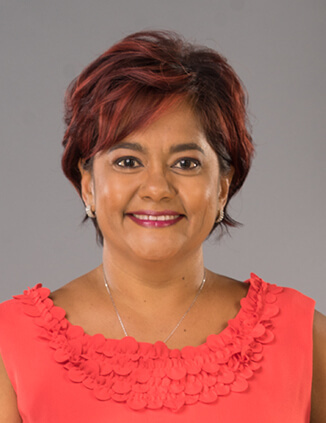 Appointed to the JMMB Board in 2006, Anne is the Chair of the Nominations and Corporate Governance Committee, and also serves on the Culture & Human Development Committee. She holds a B.Sc. in Hotel Management from the University of the West Indies; an M.Sc. with Honours from Pennsylvania State University; and a Ph.D. in Organizational Management from Rutgers State University. As an experienced auditing and accounting professional, Patricia chairs the finance committee and also sits on the audit Committee. 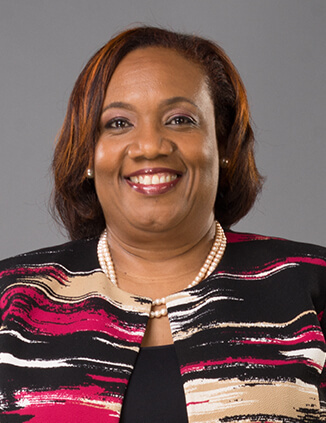 In addition to being a holder of a Bachelor of Science degree in Management Studies from The University of the West Indies, Mona, Dailey-Smith is a certificated professional including the prestigious, Association of Chartered Certified Accountants (ACCA). Audrey chairs the Culture & Human Development Committee and also serves on the Risk Committee, in addition to her role as a Director of JMMB Group. 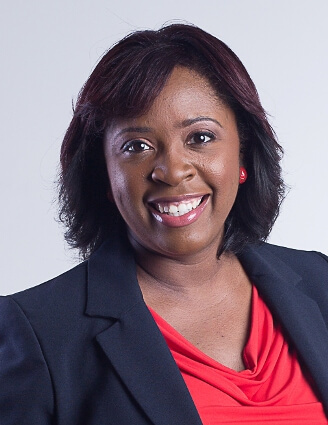 She holds a Master of Business Administration (MBA) from Manchester Business School and a Bachelor of Science degree with a double major in Economics and Accounting, from the University of the West Indies. In addition to being a Director of the JMMB Group, Hugh brings his over 20 years of experience in the energy and financial services sectors to bear, in his role as the head of our Group’s Capital Markets unit, providing our clients with his wealth of financial management expertise. Hugh has an MBA from Concordia University and a Bachelor of Commerce degree from George Williams University, in Montreal. Dennis was appointed to JMMB’s board in the year 2000. 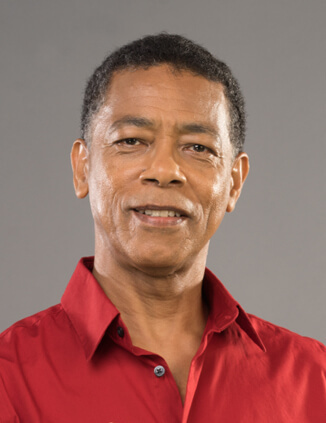 In addition to being a member of our Culture & Human Development, Audit, Finance, and Nominations and Corporate Governance Committees, he is also the Chair of the Risk Committee and is the Chairman of JMMB Bank (Jamaica) Limited. He possesses a Chartered Accountant accreditation. 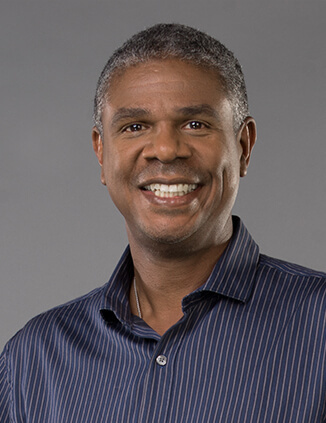 Wayne sits on the Board of Directors of JMMB Bank (Jamaica) Limited Board, in addition to serving as a Director on the JMMB Group Board. He also serves on the Bank’s Credit Committee; and the Culture & Human Development Committees. 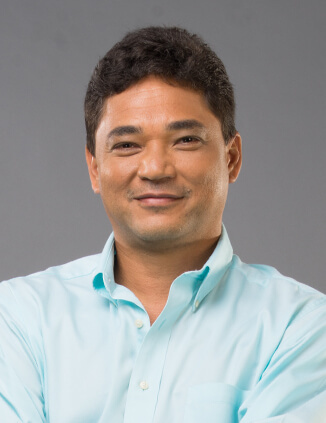 He holds a Master of Business Administration (MBA) from Barry University; and is an Associate of the Chartered Institute of Bankers, London (ACIB), acquired through the University of Technology. A proud alumnus of Manchester High School, he also has several other professional certifications. Wayne sits on not only our Group board, an appointment he received in 2003, but he is also a director of several of our subsidiaries. He also serves on our Information Systems, Audit, and Nomination and Corporate Governance Committees. 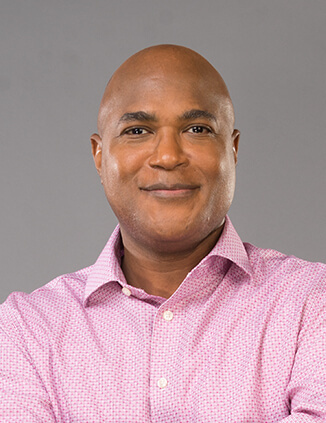 He holds Bachelor of Science from the University of West Indies and an MBA from the Columbia University Graduate School of Business. Audrey utilizes her expertise in the legal field as member of the Nominations and Corporate Governance Committee, in addition to serving on the JMMB Group Board of Directors. 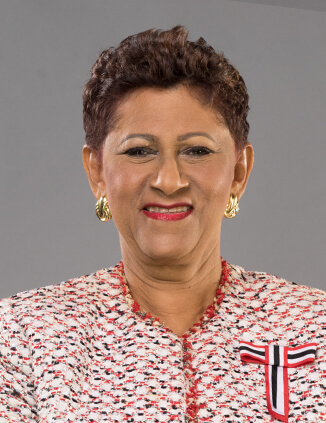 She holds a Bachelor of Law (LL.B) degree from University of the West Indies, Mona, a Certificate of Legal Education from the Norman Manley Law School and a Master of Law (LL.M) from the University of London. In addition to being a director of JMMB Group and some of its subsidiaries, Andrew also sits on our Finance and Risk Committees, and is the Chairman of the Audit Committee. He holds a Master of Business Administration (MBA) in Finance and Economics and a B.Sc. in Chemical Engineering.